Plastic Steel Molds - High quality Taiwan Plastic Steel Molds provides by Delta Plastics Co., Ltd.
Products here for reference. Your designs welcome. 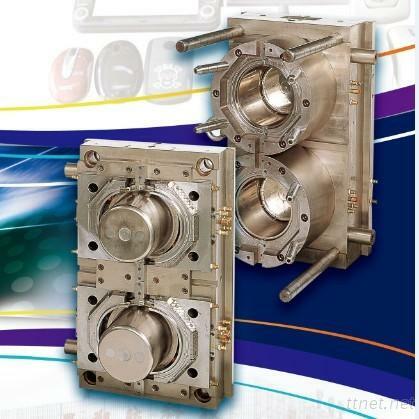 Plastic Injection Molding Integrated Operation products. Fong Chen Plastic Technology Ind. (Suzhou) Co., Ltd.